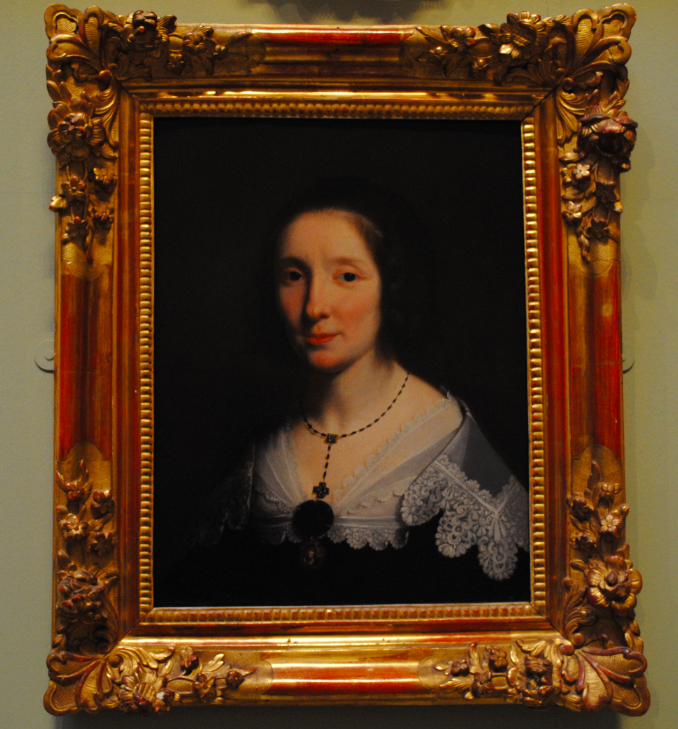 The above oil on panel dates to circa 1628 and is a portrait of Charlotte Duchesne. 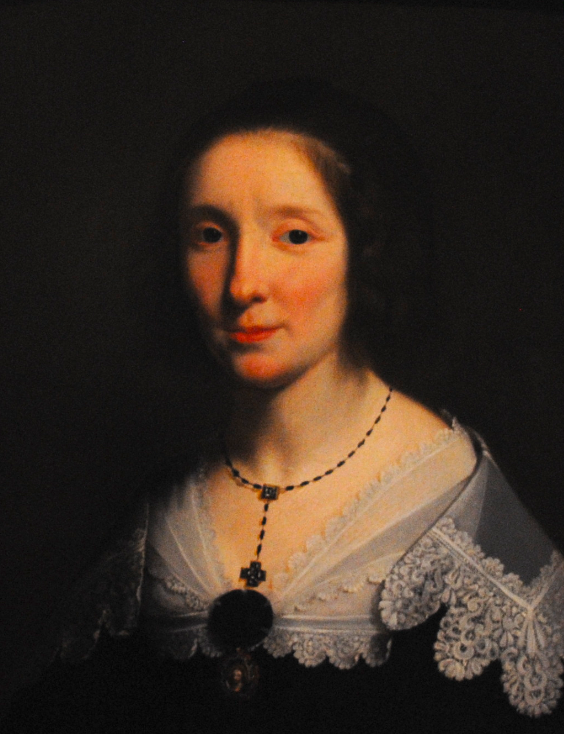 The painting is a portrait of the artist’s wife who was the daughter of the painter Nicolas Duchesne. Charlotte married Philippe de Champaigne in 1628 and the portrait was painted shortly after their marriage. Philippe was born in Brussels and in 1621, he went to Paris to work for the French classical and Baroque painter Nicolas Poussin. Philippe was a celebrated artist but was also an eminent history painter.